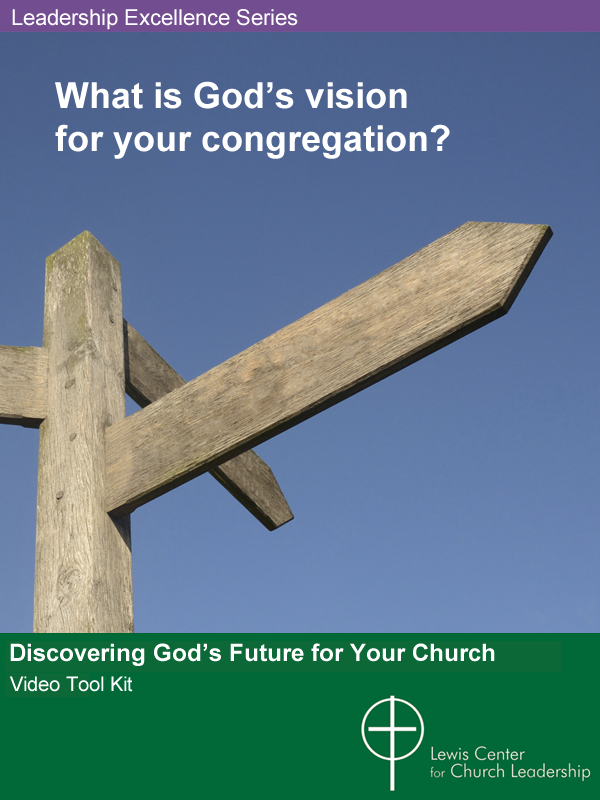 Discovering God’s Future for Your Church is a turn-key tool kit to help a congregation discern and implement God’s vision for its future. 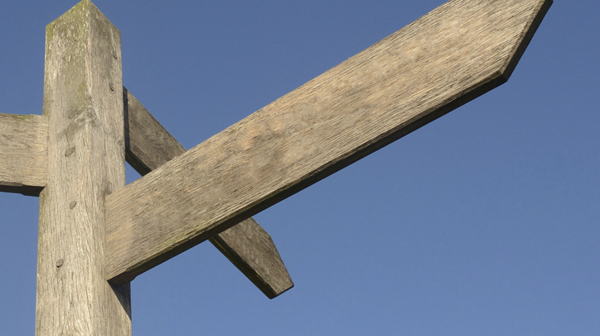 The resource guides a church in a process of spiritual discernment in which it discovers clues to its vision from its history and culture, current congregational strengths and weaknesses, and the needs of the surrounding community. The tool kit features videos, leader’s guides, discussion exercises, planning tools, handouts, diagrams, worksheets, and more. Learn more and watch an introductory video now.